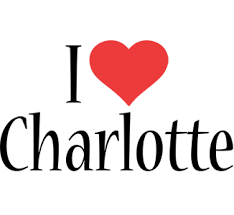 14 Reasons On February 14th To Love Charlotte! 14 reasons on February 14th to love Charlotte. Is there a better day than Valentine’s Day to talk about why I love living in Charlotte? 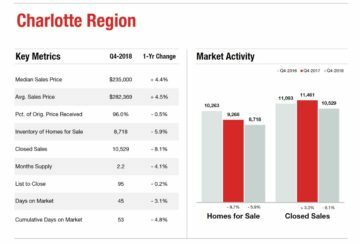 When people ask me why as a transplant to Charlotte, I love living in the Queen City, I can tick off 12+ reasons (actually 14 of them!) without hardly thinking about it.